Students at a Delta Arts Alliance dance class. For some kids in the Mississippi Delta, arts classes are a luxury. MPB’s Alexandra Watts reports on how some Delta communities are coming together to foster a new generation of musicians, dancers and artists. Follow the sounds of drums, trumpets and trombones down Greenville High School’s halls, and you’ll come across the school band rehearsing. One student practicing is Rashad Bailey, a trumpet player and head drum major. The school’s band director Antoinette Cox said being part of the band is a privilege. “I got a room full of kids right now. I'd be glad to say about 75 percent of them only come to school because they know if they don't, they can't do band," she said. According to The Mississippi Department of Education, the district currently has a 16.28 percent absence rate compared to the state average of 14.15 percent. Being in band is a badge of honor, and the school’s principal Melvin D. Brown said the band has national and international acclaim. Even though the band is acclaimed, the music program at Greenville High School is in need of new equipment and funds -- a story familiar to many schools and arts programs across the country. Greenville is a Delta town undergoing a revitalization period. And as the town grows, the community wants art programs to grow with it. A benefit concert recently donated funds and a new drumkit to the music program. As principal, Brown understands the connection between academics and arts. 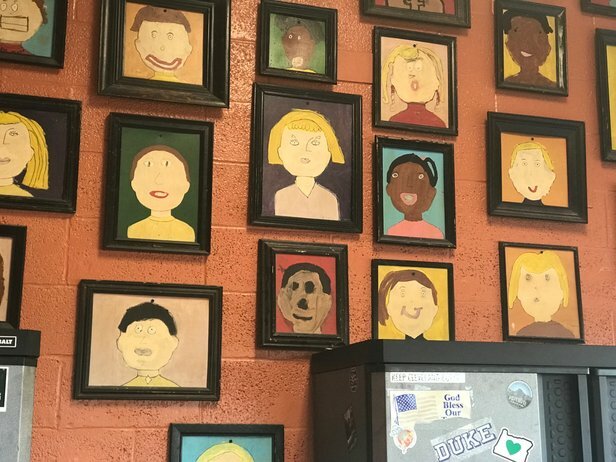 School districts lack the funding to provide arts in the classroom, but communities across the Delta are making sure all students have a chance to play music, draw and dance. 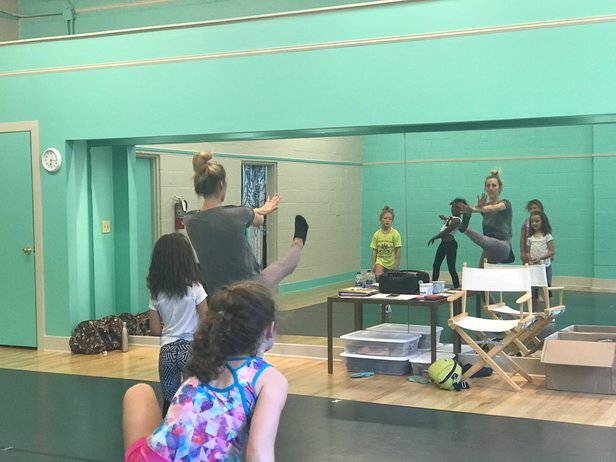 A group of young dancers follows their reflections in the mirror in a hip-hop at class at Delta Arts Alliance in Cleveland. The alliance is a non-profit dedicated to providing art classes in and out of school to students across the Delta. Rori Eddie Herbison is the group’s executive director and says arts education concerns were the basis for this organization. In addition to school arts funding decreasing, there have been teacher shortages statewide. According to a study by Americans for the Arts, students in low-income areas with an introduction to the arts are more likely to graduate and gain employment upon graduation. To remedy this, Herbison says the group hires artists to teach in schools with their artist in residence program. “What we started doing in 2004 and we're still doing today, which is we provide artists to work inside the schools at no cost to the schools," she said, explaining the artist in residence program not only enhances arts education, but encourages art as a profession by employing artists. The same American for the Arts study found students of color had less access to arts courses compared to white students. But even with funds and resources, Herbison says school days have shifted and there might not be time for arts courses. This is where after-school programs come in. 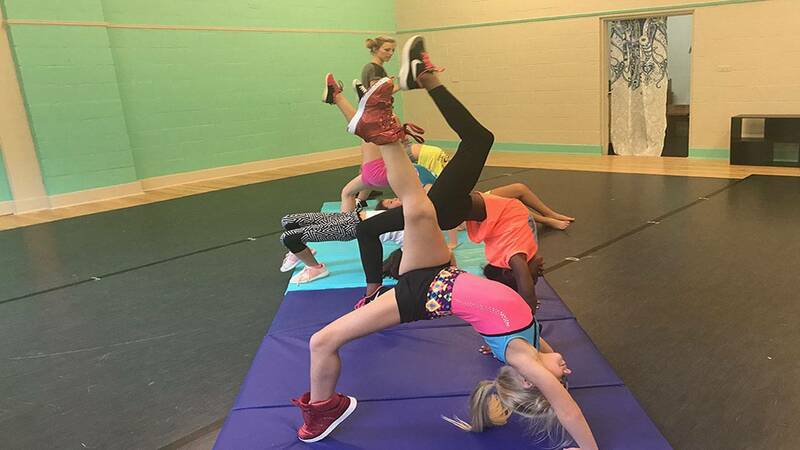 Afterschool arts courses provide a space for youth. In Greenville, there is only one movie theater, while other Delta towns have zero movie theaters and/or malls. Trumpet player Rashad Bailey believes art builds a strong student and a strong person. 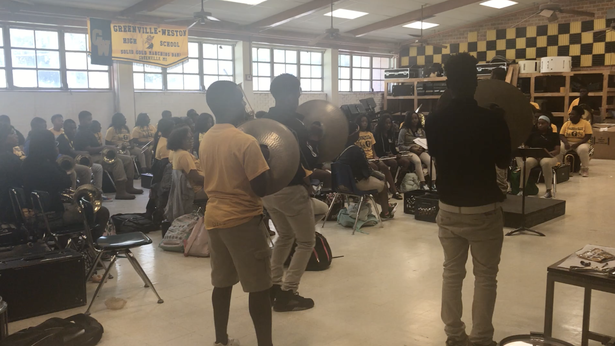 But whether students are meeting at dance or band practice, the arts have special significance in the Mississippi Delta. Tourism to the Delta has increased with many people drawn to the area’s arts and culture according to the tourism agency Visit Mississippi. 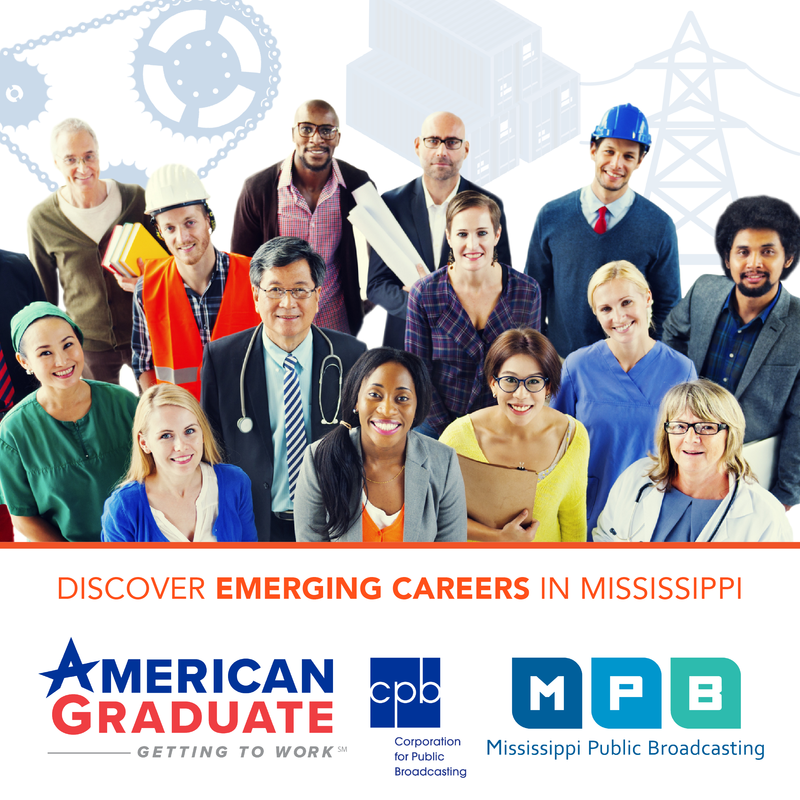 Herbison believes that there’s something about Mississippi -- and not just its past, but its present and future. The community of arts advocates in the Mississippi Delta is not only influencing a new crop of young artists, but giving them platforms to express themselves.